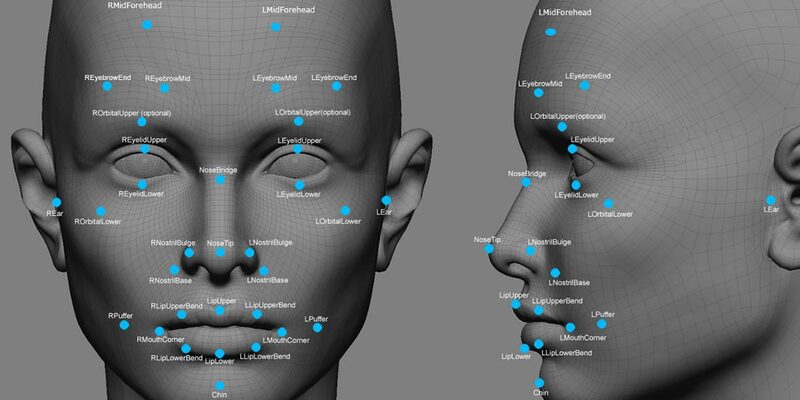 The iPhone 8 will be Apple’s first smartphone to feature facial recognition technology, but it also raises concerns that the system might fail to work effectively with proper usability, especially because the users will have to hold the device in hand to have their faces recognized. The facial recognition is said to be faster than the TouchID. The unlock process is said to complete in a few millionths of a second, according to a report from the Korea Herald. There have been reports that suggest the feature would work when the iPhone is on the desk, which means users will not have to hold it in hand to unlock the device. If the reports are to be believed, the iPhone 8 might get delayed because of the limited supply of the OLED panels. Apple might launch the device in September but the sales will most likely start in October or November.